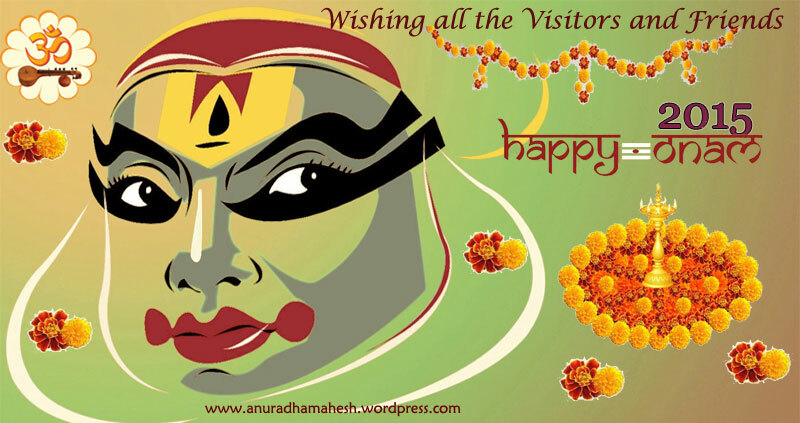 MAY THE COLOUR AND LIGHTS OF ONAM FILL YOUR HOME AND HEART WITH HAPPINESS, PROSPERITY, GOOD LUCK, HEALTH AND WEALTH. WISHING ALL A VERY HAPPY AND PROSPEROUS ONAM MY HEARTFUL WISHES ON ONAM TO ALL VISITORS AND FRIENDS. On the ocassion of Varalakshmi Vratham that will be celebrated on August 28th this year, here is a set of Varalakshmi Krithis composed by Sri. 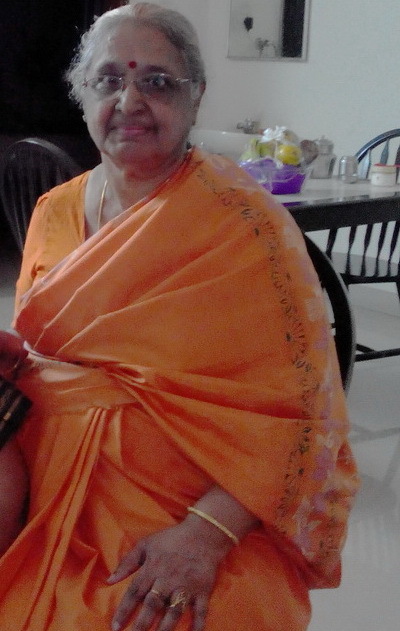 Muthuswami Dikshithar. 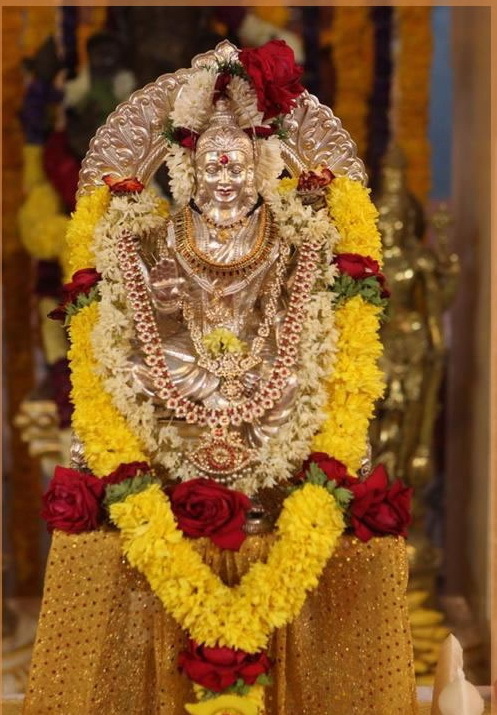 MAY GODDESS MAHALAKSHMI BESTOW HER BLESSINGS ON ALL OF US .. It was a pleasant surprise for me when I recieved a mail from a person named Jayakrishan from US, introducing himself as a scientist and the great grandson of Sri. 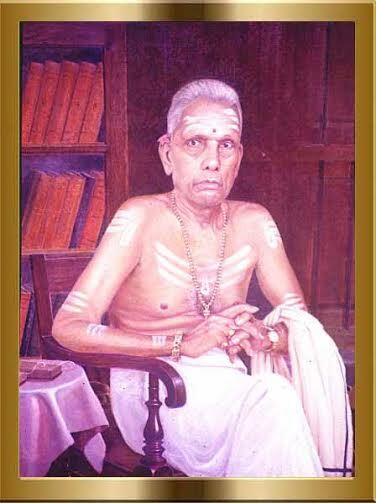 Attur Krishna Pisharodi, a vainika and musicologist. Sri. 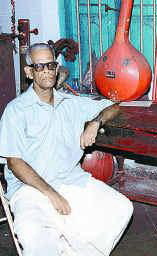 Attur Krishna Pisharody is known for his magnum opus work Sangeetha Chandrika which is a treatise of music.